Tick Tock BANG BANG // Slow mo guy! 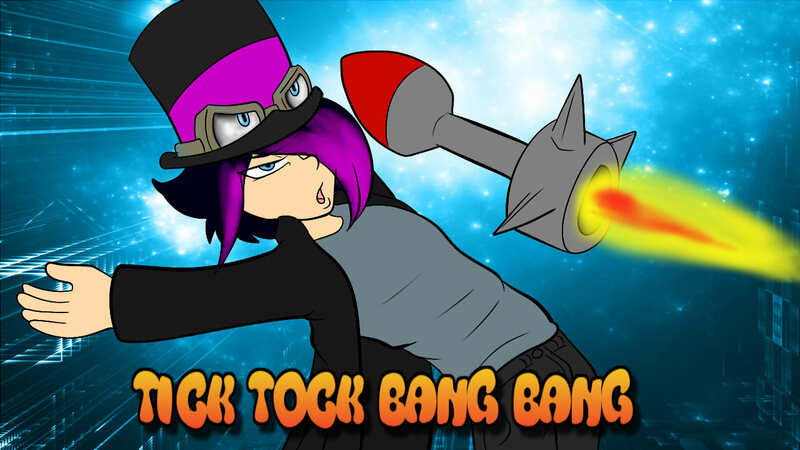 TICK TOCK BANG BAGN! going slow mo, avoiding flying cars, robots and lazers... what more could you ask for!? FOLLOW MY TWITCH FOR ART GIVE AWAYS!